On every third Sunday of the month, come and pay us a visit at Devon’s most stunning historical venue. 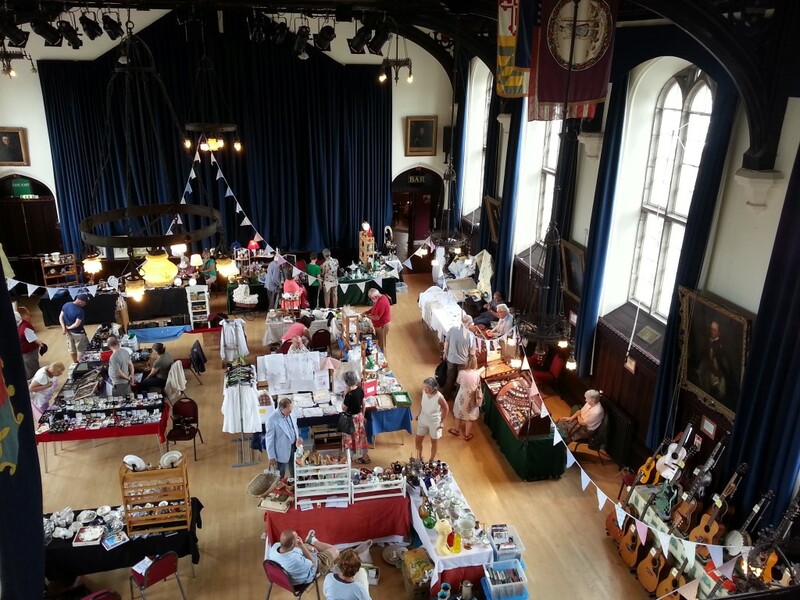 Tavistock Town Hall hosts a delightful and varied range of antiques, bric-a-brac, vintage and unusual what nots. This fayre will ensure that you are steeped in history and past times with a wonderful range of objects, furniture and settings. With 20+ stalls, plus outside traders in marquees (weather permitting) you won’t leave disappointed. Whilst on your visit to the fayre, why not take a rest and enjoy fresh local food/refreshments at our onsite café. If you’re interested in trading, please call 01822 617232.